Holbeck Elderly Aid (HEA) have partnered with social enterprise Sportworks to bring free physical activities to older people in South Leeds. Physical activity has proven health benefits including fighting the effects of depression and dementia. It’s also a great way to get out of the house and meet some new friends. These activities are carefully designed for older people and will be led by trained coaches. The year long programme has been funded by Sport England. 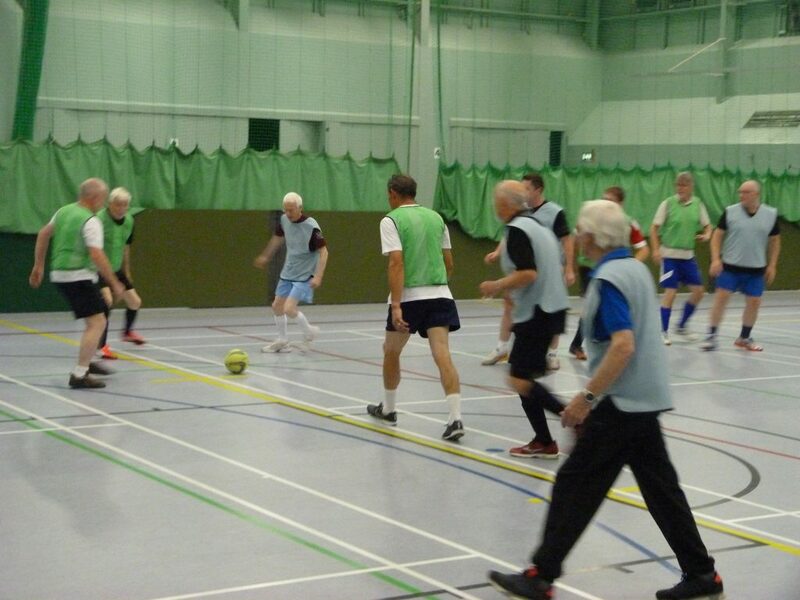 Three sessions will run each week with Table Tennis and Line dancing taking place on Thursday mornings at St Matthew’s Community Centre and Walking Football on Friday afternoons at Armley Leisure Centre. The HEA minibus will be in action to pick up people from their homes, if they can’t get to the venues under their own steam. And HEA have opened up the project to older people across South Leeds, not just Holbeck. Call HEA on (0113) 245 5553 to book you place. PREVIOUS POST Previous post: Another heated Holbeck forum: is there a way forward?